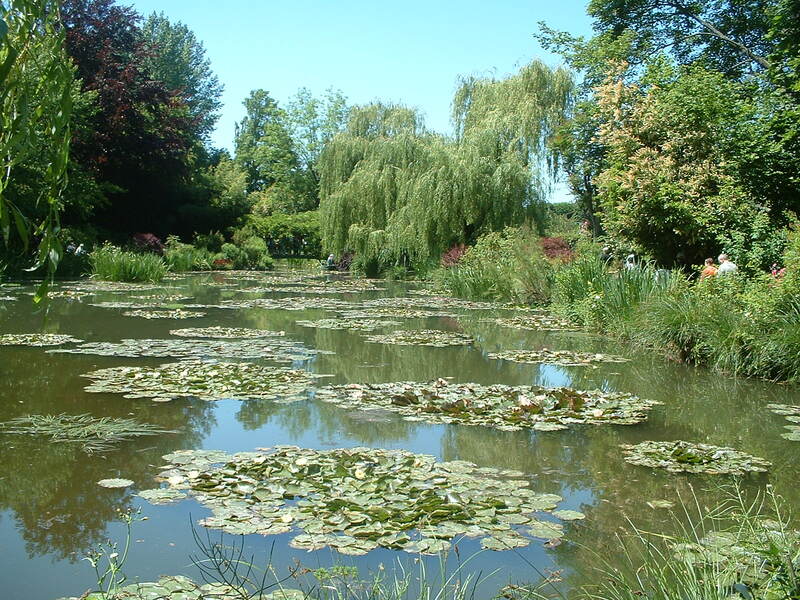 The most famous site in Giverny is the home of Claude Monet where he drew inspiration for his famous water lily paintings. 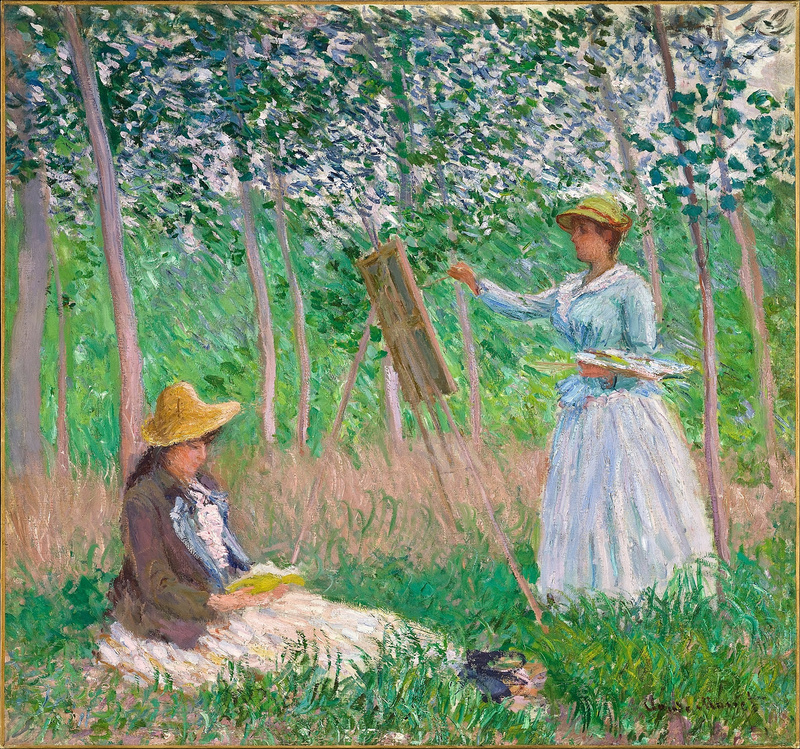 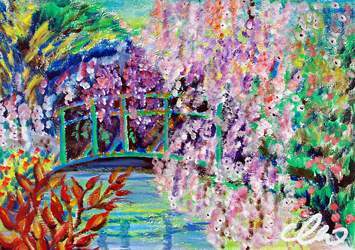 Many artists came to Giverny inspired by the greatness of Monet. 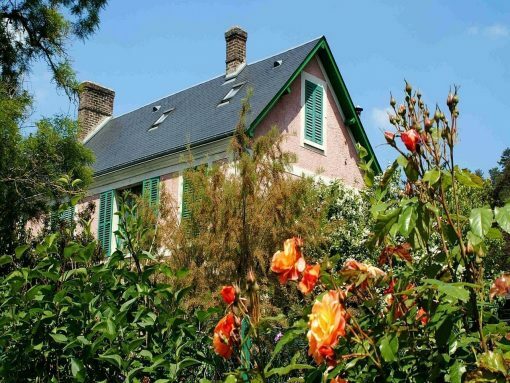 You can also visit the Eure Valley tourist train: Step back in time by taking a leisurely ride on the scenic steam train in the beautiful Eure Valley. The most famous site in Giverny is the home of Claude Monet where he drew inspiration for his famous water lily paintings. Many artists came to Giverny inspired by the greatness of Monet. 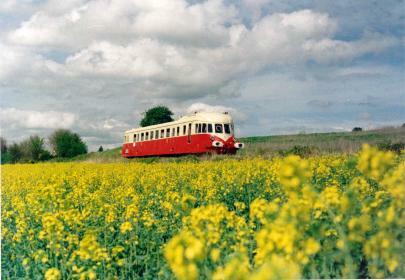 You can also visit the Eure Valley tourist train: Step back in time by taking a leisurely ride on the scenic steam train in the beautiful Eure Valley.